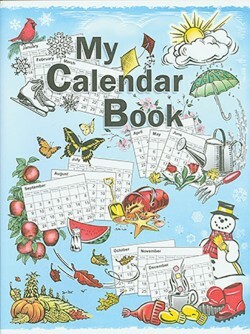 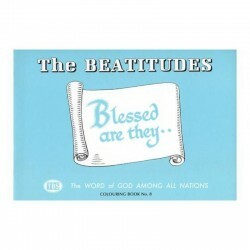 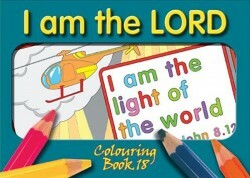 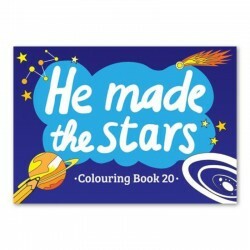 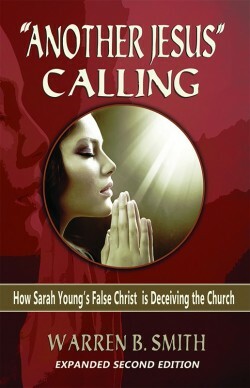 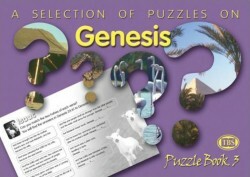 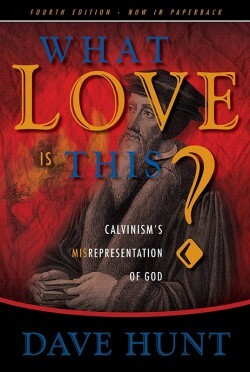 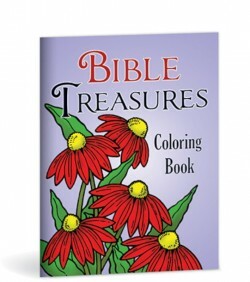 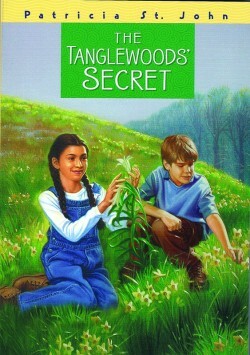 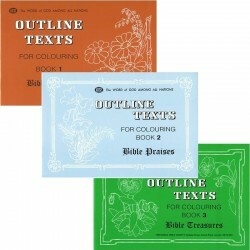 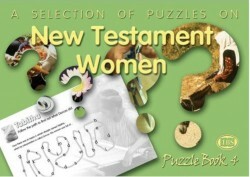 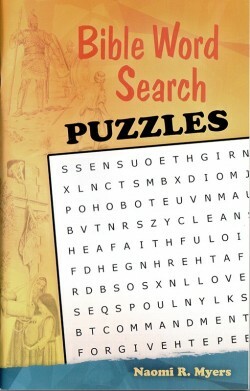 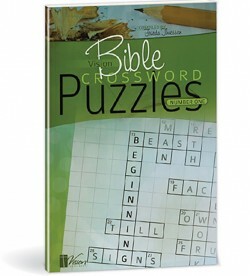 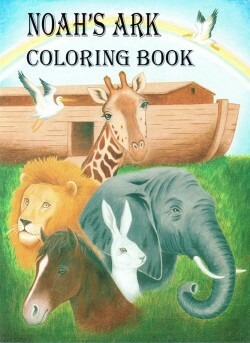 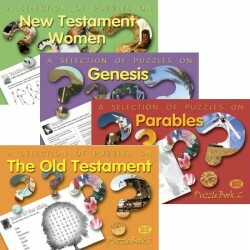 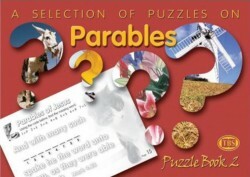 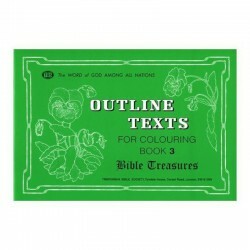 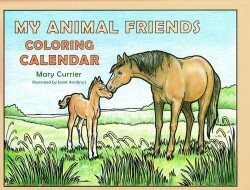 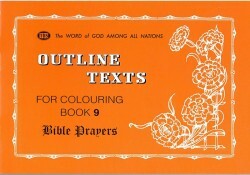 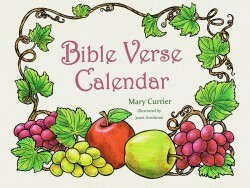 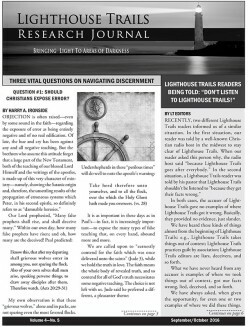 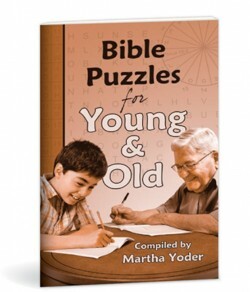 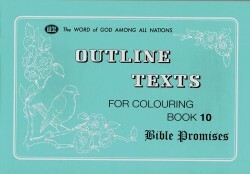 Page Size: 5.8" x 8.3"
Sixteen pages of puzzles based on New Testament women. 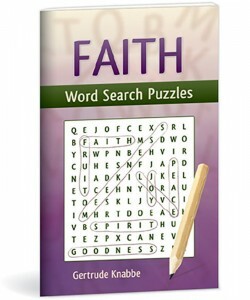 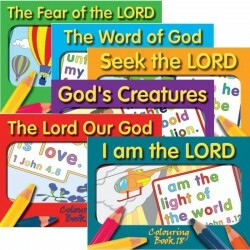 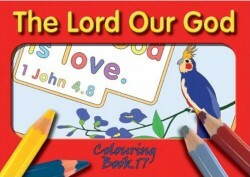 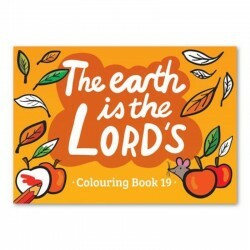 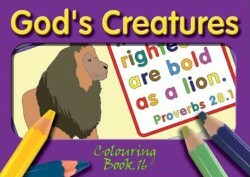 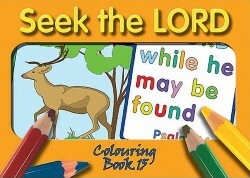 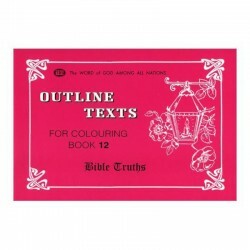 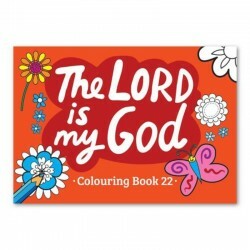 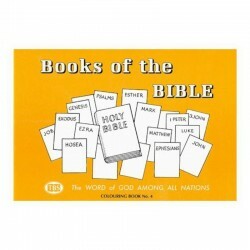 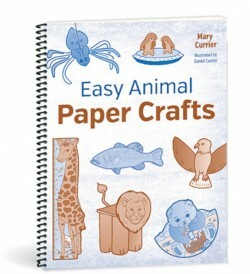 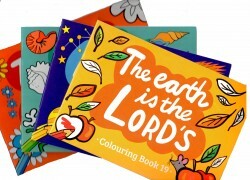 A wide variety of interesting and challenging Scripture puzzles including word searches, word mazes, word scrambles, word puzzles, number puzzles, picture puzzles, crosswords, code crackers, path finders and more. 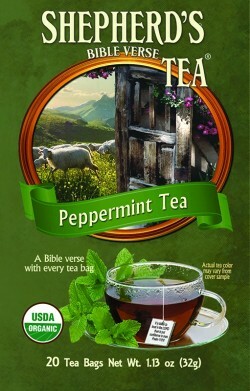 A Bible verse with every tea bag! 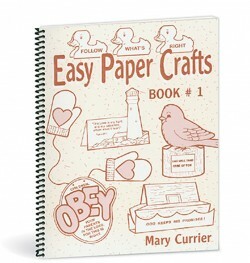 16 Pages Page Size: 5.8" x 8.3"